After our positive experience house and dog sitting last summer we were keen to do the same again this year. 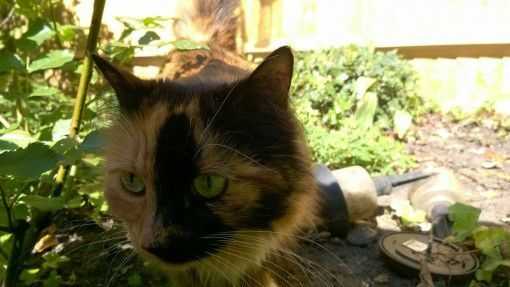 Competition for London opportunities is fierce, so we were lucky to land a sit in a leafy suburb of west London looking after a beautiful rescue cat named Betz. I say looking after, but she practically takes care of herself, coming and going as she pleases while we feed and provide some company for her in the evenings. Once again house sitting has been a great experience for us, we’ve gotten a taste of life in an unfamiliar area of the city, enjoyed having a temporary pet and saved a ton of money on accommodation. 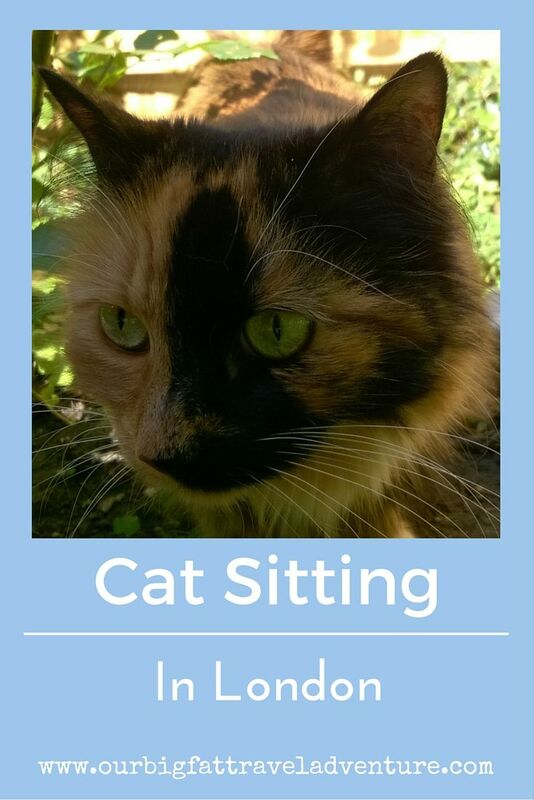 We use Trusted Housesitters to find all of our sits, it’s a great site and the biggest one out there. Since Betz is so low-maintenance we’ve had plenty of time to reacquaint ourselves with this city we used to call home and catch up with people. We’ve revisited old haunts, spent a drunken evening in the pub, been to the theatre to watch 1984, picnicked in the park and soaked-in the atmosphere on the Southbank and central London. Being back here reminds me simultaneously of how much I love London and how demanding, expensive and exhausting it can be to live here. During our visit last summer I wrote about how we weren’t yet ready to give up our freedom and make the financial commitment to return here and as much as I love the city, I still feel the same. We have many more travel dreams to realise before we anchor ourselves back down in London. Part of our week in London was spent showing my friend Kelly and her seven-year-old son Ben around. It was great to experience London through a child’s eyes and it made me rediscover the excitement of the city. 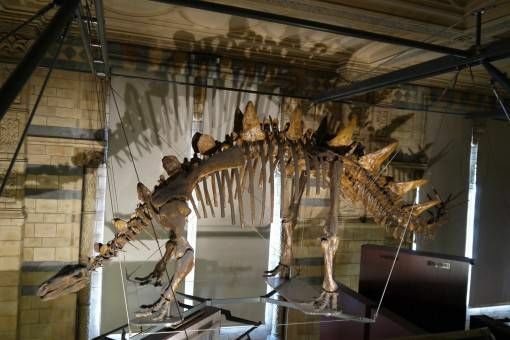 There’s so much for kids to do in London and much of it is free; we spent an entire day exploring the Natural History and Science Museums where we discovered dinosaur bones and enjoyed some fun, hands-on learning. 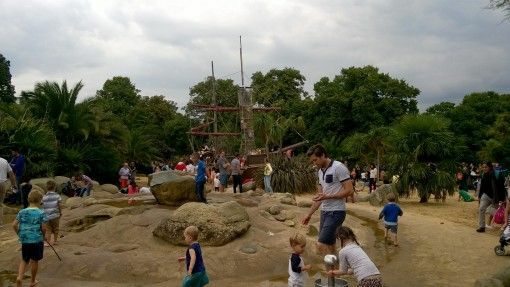 We also visited some great playgrounds, the best of which was the Peter Pan-themed Princess Diana Memorial Playground in Hyde Park. This was Ben’s first proper visit to London and he was excited about simply riding the underground, climbing the bronze lions in Trafalgar Square, visiting the toy shops in Covent Garden and taking the Clipper boat down the Thames. 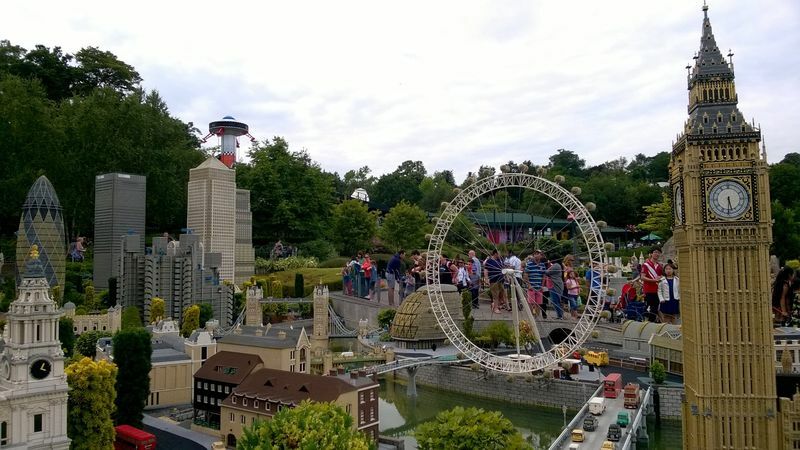 Ben is a huge Lego fan, so he couldn’t come to London without visiting Legoland in nearby Windsor. 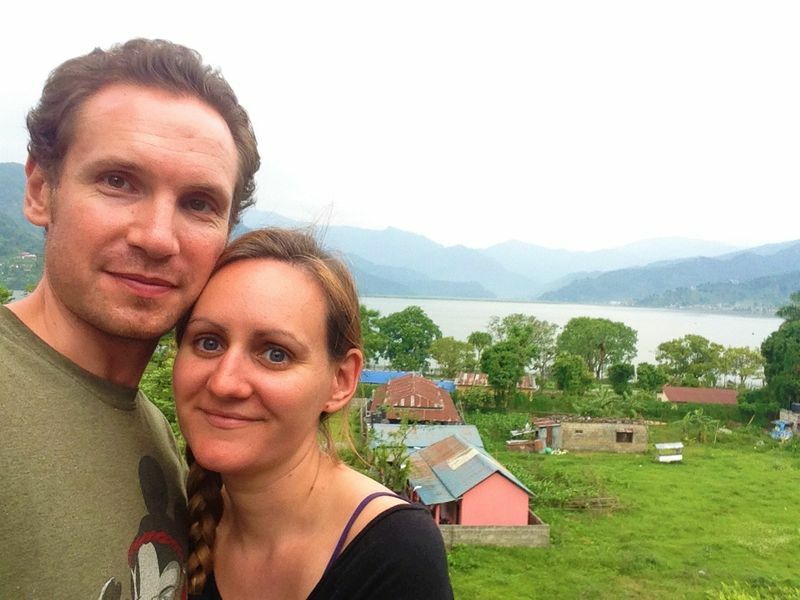 Although it’s possible to get there by train, we opted to hire a car for the day which turned out to be a remarkably cheap and hassle-free way to visit. Since it’s the school summer holidays we did spend most of the day queuing for rides, but Ben still had a great time. This visit to London has been brief but manic and we will leave on Sunday happily exhausted. From one legendary city we’ll be heading to another in less than two weeks’ time – New York, here we come! London is a very special city and there is always a lot to do there, I did not know about the Princess Diana Memorial Playground, must have been fun for Ben. The Museums are also great and free. Sounds like you had a good time back in London and the cat sitting gig was a great way of keeping the costs down. I am so excited for you off on your USA trip, enjoy New York, the last time I was there was in 1992. My husband and I stayed at the Marriot Markee in Manhattan and 9 months later my daughter Chloe was born…maybe I should have called her Marriot hahaha. Ha, what a great conception story 🙂 We have loved being back in London although it has been exhausting packing everything into just over a week; I’m hoping that we will love NY just as much. So glad your time in London has been so wonderful (not that I’m surprised). I’m pretty sure it has something new to show people who have lived all their lives there if they’re willing to get out there & explore… I truly feel that Samuel Johnson was right when he said that when one is tired of London, one is tired of life! Also, I can’t believe that it is already almost time for your U.S. road trip! Where has the summer gone??? What a cute cat! I want to petsit that cat! *from now on petsitting falls in the category destinetia, nerdjacking, bedgasm, textpectation, etc? almost off to the USA!!! “….spent a drunken evening in the pub” I’m still laughing! It was a pretty expensive drunken evening too Patti, I forgot how steep London prices are! 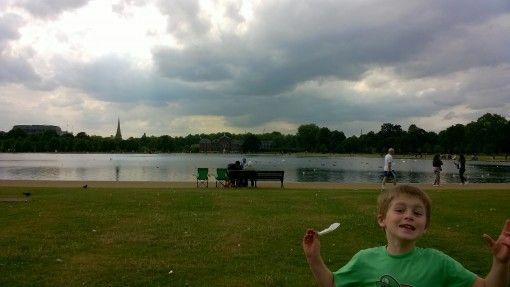 Shame our paths didn’t cross this summer and glad you found all our London with Kids posts useful. But you know what, I still hate house sitting, can’t get on with it at all, even with no pets to look after. I don’t know if it’s being in someone else’s space or feeling trapped or what, I just really don’t like it. 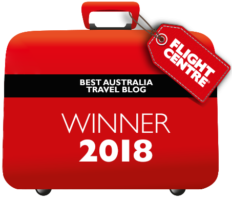 Your post was really useful thanks Alyson, Ben absolutely loved Legoland in particular. I get what you mean about house sitting, it is a big commitment and responsibility to take on; we’re lucky we’ve had great experiences so far. I love the sounds of your Romanian home and menagerie, we would love to have pets but can’t fit them in with our lifestyle right now. We’re definitely up for experiencing a bit of your rustic country life, I’ll get back to you in January about that when we figure out where we’re going in Europe.